We offer monthly landscape maintenance contracts or maintenance on a per visit basis. We will keep your lawn looking its best year around. No more Saturday mornings in your yard! Let us take care of it! Regular tree trimming maintenance not only keeps your yard looking its best, it also keeps your family and property safe. We trim the tallest trees and get rid of the dangerous branches that could possibly fall on your home or car. Let us do the work and haul off! 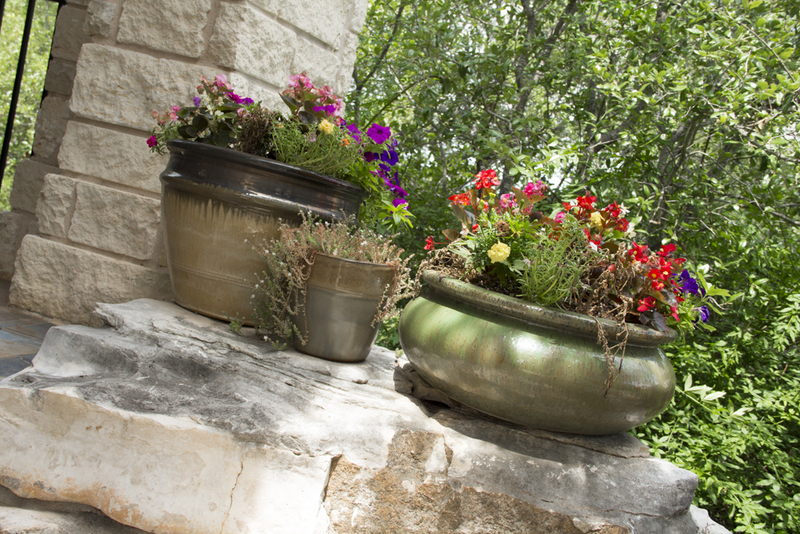 To add color and fragrance, a potted arrangement by the front door is a great guest greeter for your home! Whether renovating your existing landscape or designing an untouched outdoor space, Tobias Flores can help you achieve the look you want. Our team will work with your space and budget to construct a design that complements your home and property. 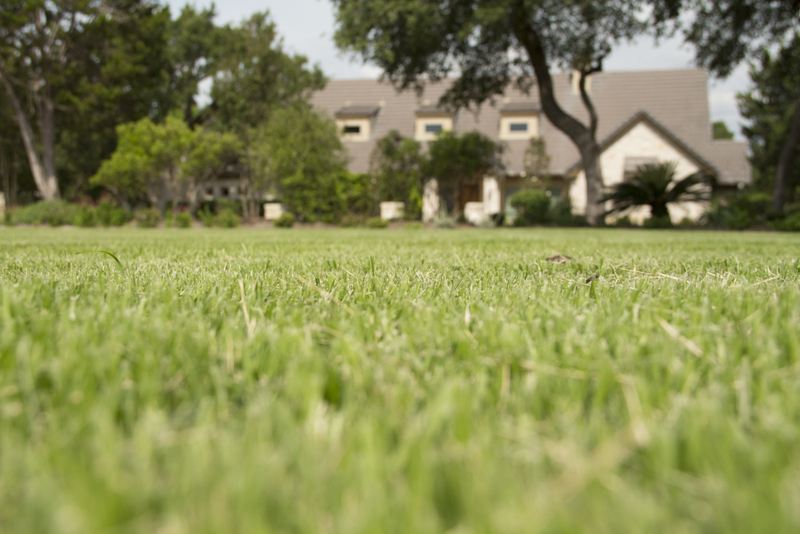 Regular fertilization of your grass is vital to a healthy lush green lawn. We offer fertilization with a monthly maintenance contract or per visit. Can your landscape take the heat? 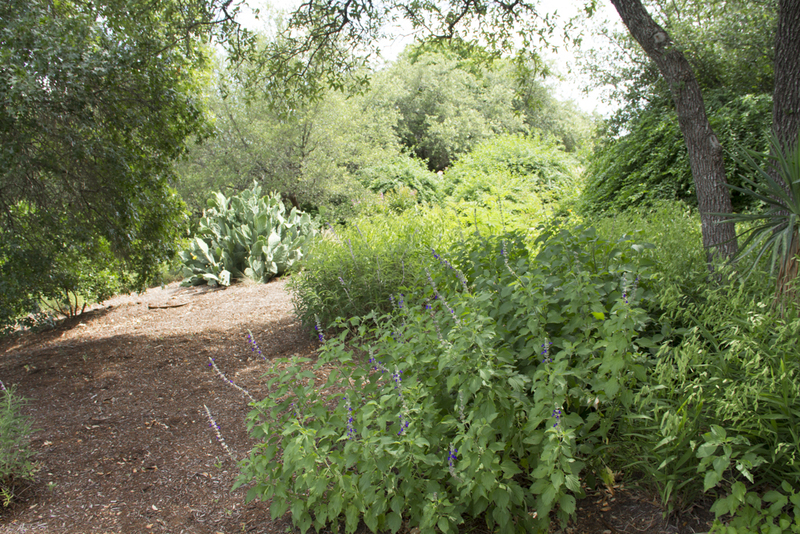 Xeriscaping involves plants that need very little water and maintenance. 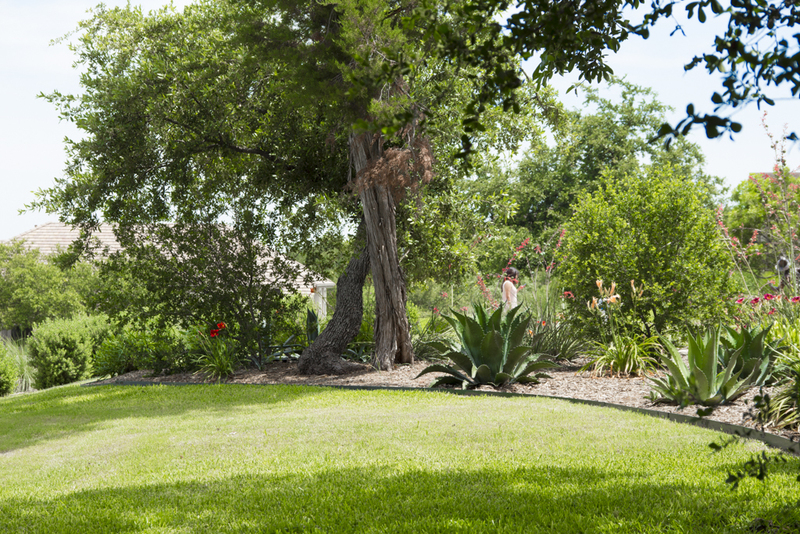 Our team utilizes plants that are native to Texas and can stand the heat and little rainfall. We build pathways, retaining walls, patios, fire pits, and much more. 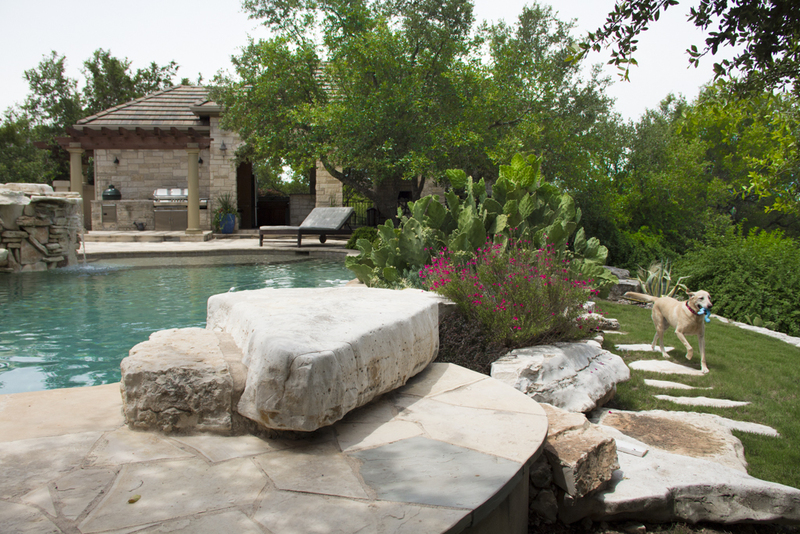 Adding stone or rock can instantly add value and beauty to your outdoor space. Let us install an irrigation system to keep your lawn looking lush and take the worry off your shoulders on remembering to water.